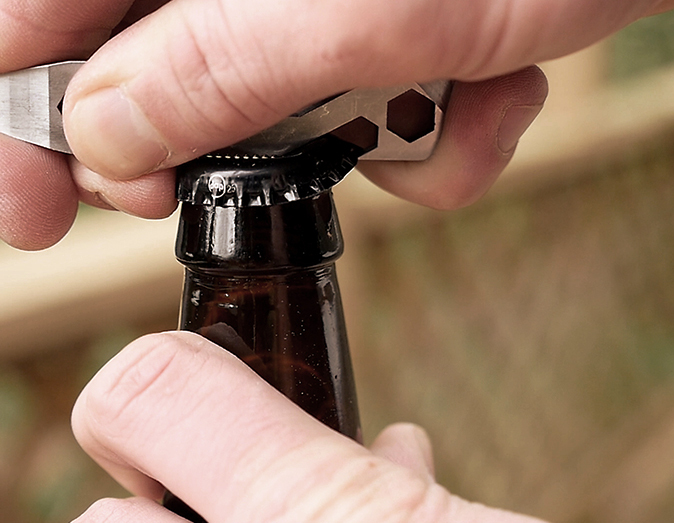 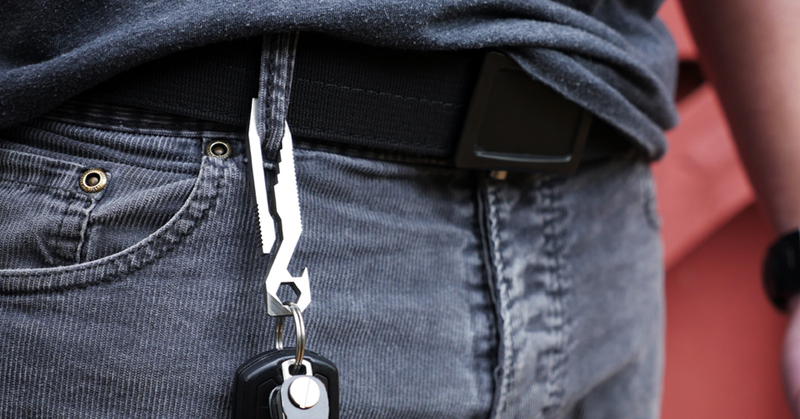 Entrepreneur and bushcraft enthusiast Casey Deming of Coyote Mountain Outdoors approached us to develop assets for his newly crowd-funded multi-tool, The Griffin Pocket Tool. 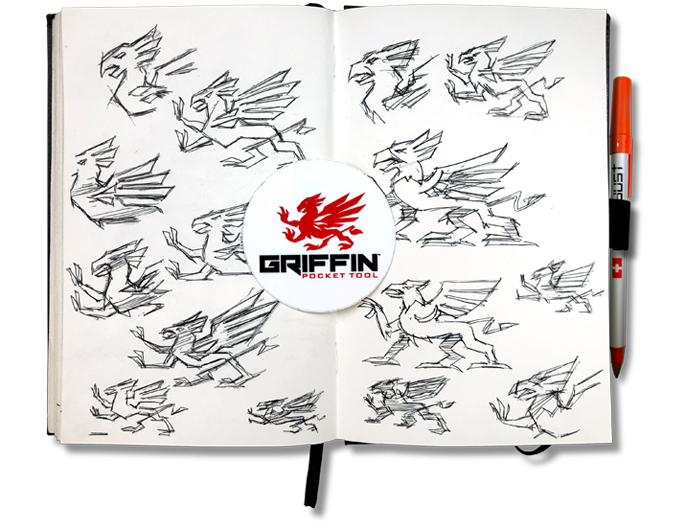 With a befitting logotype already in place, he met with us to discuss ideas for a new logo mark, packaging and trade display graphics in support of expanding his product line. 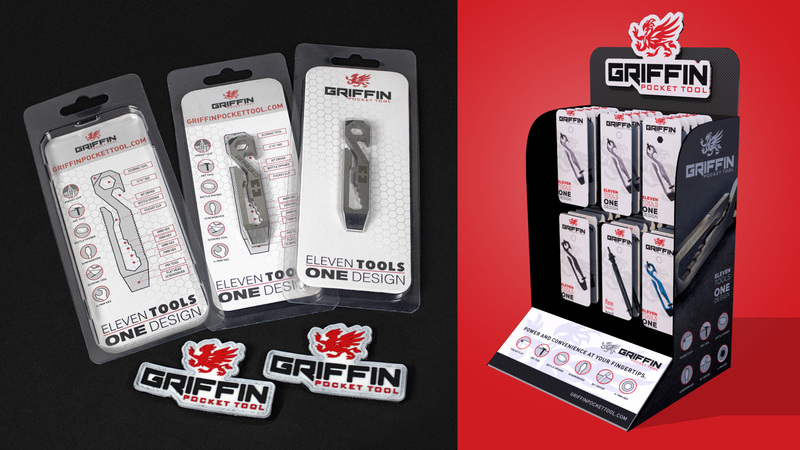 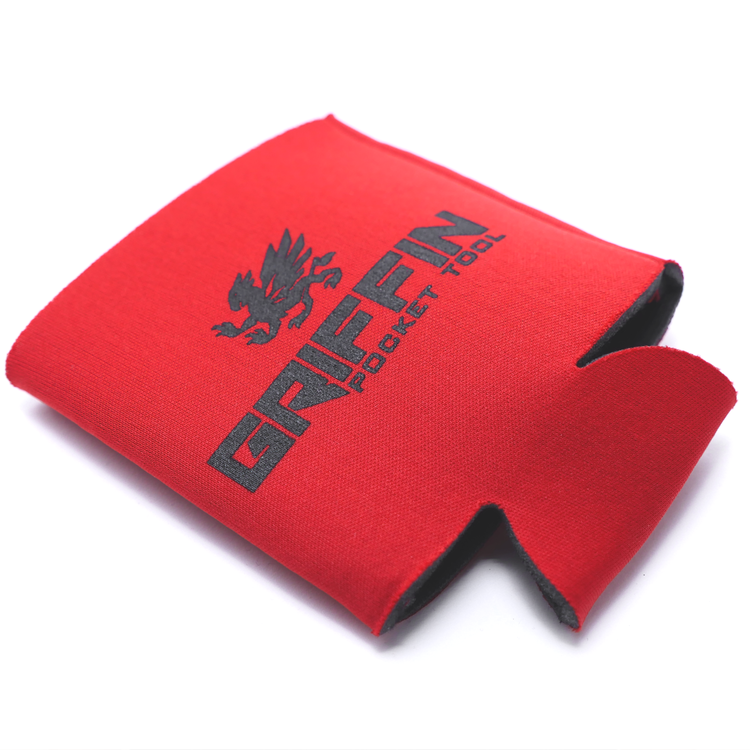 The griffin mark was illustrated then designed to fit with the logotype and reflect the shape of the tool. 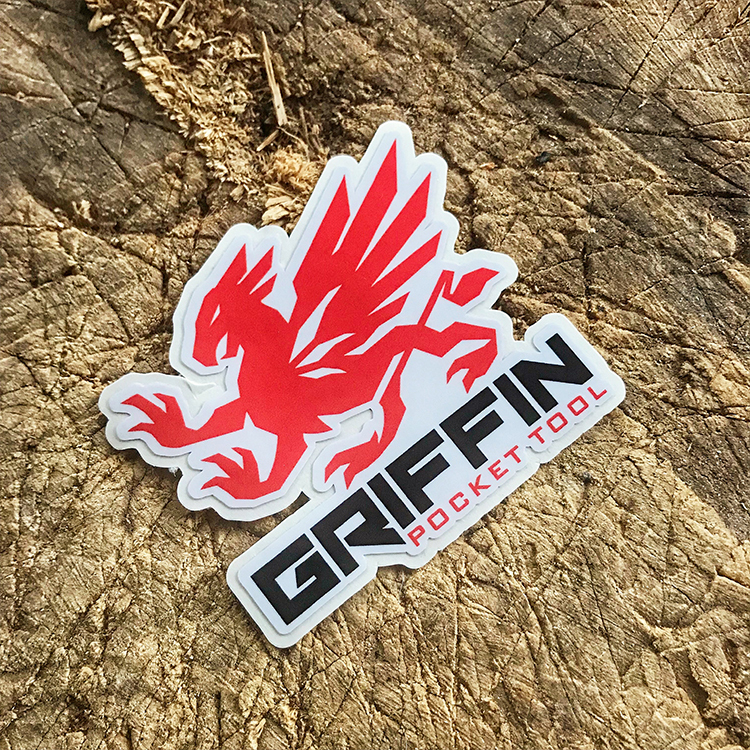 Where we landed made everyone happy and since then the Griffin Pocket Tool line has expanded to offer 2 other sizes, the Mini and the XL. 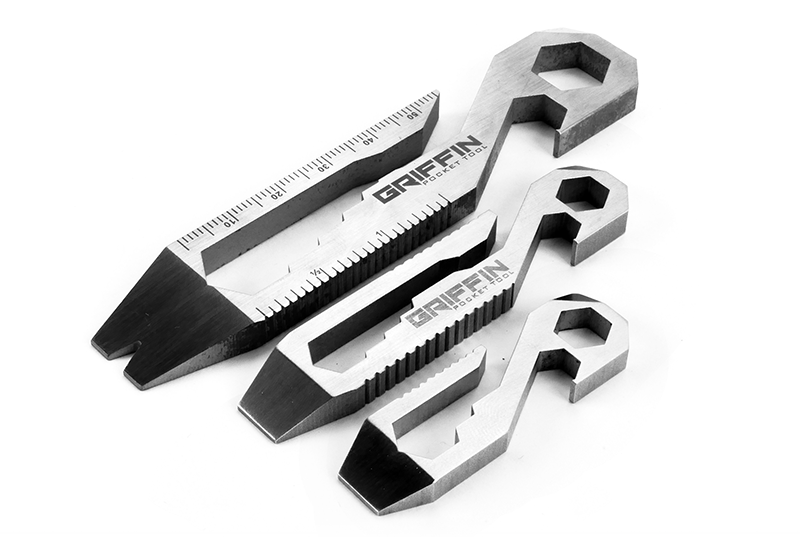 The Griffin Pocket Tool continues to be a fan favorite among EDC enthusiasts everywhere.